The Transform Hub Ladies Only Gym offers a Training Program like no other. We get it! Women today can feel under pressure to balance everything that life throws at them, career, family, children, home life etc. Being able to spend time on yourself or getting to the gym doesn’t factor high on your list of priorities. You may even feel un-supported in your attempts to focus on your fitness and wellbeing. That’s why we only offer group PT led sessions, with like-minded ladies, where you will feel 100% confident that you getting the most from each session. These sessions are only 45 minutes long, and are available 7 days a week! With our 6 Week Challenge Program we guarantee results! When our ladies come on board, we make them a promise that you will lose 10-14lbs on this Program. 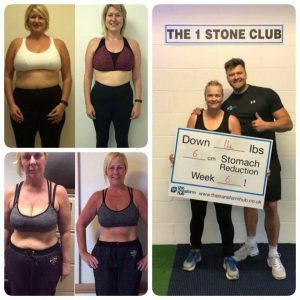 Book your FREE Transformation Consultation for our LADIES ONLY 6 WEEK CHALLENGE – Drop a dress size in 6 Weeks! Embarking on your own fitness goals can be pretty daunting, your friends don’t get it, your family don’t get it, and you’re not sure you even get it yourself! 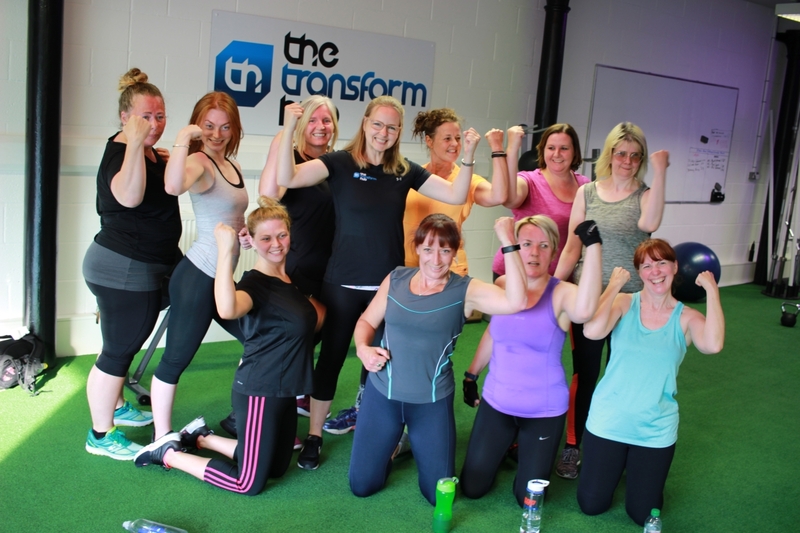 But here at The Transform Hub, we get you stuck in, and you will be around a group of like-minded ladies that now GET IT! And after all, as the saying goes, ‘You become like the people you are around the most’. Click here to see some of our wonderful women!